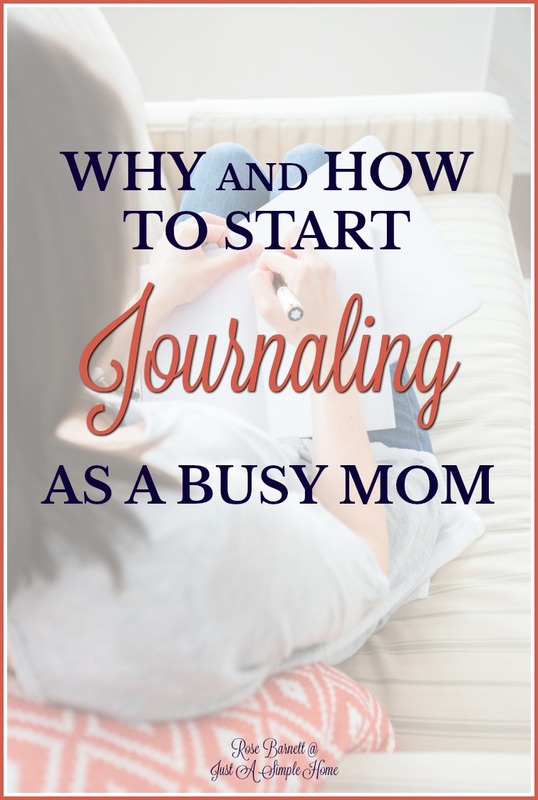 Why should you, as a mom, know how to start journaling? Journaling can be a way of freedom for the mom that feels stuck, either mentally or physically. Well, when I was a teenager I had a lot of issues. I had overprotective parents and zero friends. Yea, it was a bad situation. So during the summers I really had nothing to do, no camp, no parks, nothing except time to journal. This outlet helped me to focus my thinking, improve my writing skills, and honestly, it became a friend of sorts. I was probably a bit immature, but I thought, perhaps one day I’d be someone great and someone would read my writings! So I wrote as if someone was listening to my heartfelt needs. Now for some, that sounds downright scary, and I understand. Your journal is your creative spot, your doorway to expression and not everyone wants to share those inner expressions with the world. And you don’t have to! A journal is quite valuable and this is one of the few times it’s okay to be selfish and secretive. Your writings will allow you to visually and mentally escape and even indulge in who you are. This particular way of taking time for yourself as a mom can really be the best gift to give yourself, so let’s dive deep into the whys. Do you need a bit of calm in your life? When my kids were younger, they were quite loud. Ha, I mean they are loud now, but before they would scream and cry it seemed every few minutes. I was able to find calmness by going in the backyard with them and while they played I wrote. Stress-relief can come in a variety of ways, don’t get me wrong. I love many methods of self-care to save my sanity, including the use of essential oils, but there’s something special about writing down my mood, motives and desires all in one spot. Journaling helps me to focus my mind and gather my courage to can walk through things like depression, anxiety and confusion. It will help you to get your life in order. This is probably one of the best uses of a journal that will benefit anyone: keeping track of your life. As you learn how to start journaling you’ll quickly see how valuable it is to be able to go back and see the events that you’ve recorded. You can see your own personal growth, if you are accomplishing goals, and how your kids are maturing. A few summers ago my son developed pneumonia which spiraled into a bit of asthma. Fortunately we used some essential oils that assisted his asthma symptoms. However, now whenever he gets a cold it begins with harsh cough. Tracking his symptoms have made it easier to see what’s working and when I get to the doctor’s office, I know the exact details to tell her. You can also use your journal as a vision board of sorts. What kind of life do you want to live? What do you want for your business? You can diagram it charts or pictures and add notes. Use your journal to figure out what routines you need to create, activities you enjoy, bucket lists of places you’d like to travel to, even traditions to create for your family. It’s so easy to lose yourself in motherhood but journaling allows you to gain clarity on who you are and where you are going in life. Get it out of your head and it will come together. The best part of journaling is that all three of these things can be happening at the same time. You can use separate journals or all in the same book! I know you are now jazzed about developing these ideas for your own life but don’t know how to start journaling. I will cover with you these few simple steps. First, you have to have a place to put all of your thoughts. I have tried to create my own journal many times from notebook or printer paper. It was okay but definitely not an option I’d choose. You might opt for the downloadable printable journal sheets you can find free online. If you take this route I would definitely search Pinterest first. However, for the best and longest lasting journals I’ve found store-bought journals have been the cake-topper. Some of my very first journals, some more than 20 years old, are still in great shape. You want something that’s going to be sturdy so you can have your journal as a keepsake and perhaps even pass it along to your children as they get older. Visit my Journaling Shop for some incredible buys. Second, to start journaling you need to know what exactly to write about. Of course, you simply write whatever comes to mind. And what if nothing comes to mind? If you aren’t a natural writer, or sometimes if you are, I would suggest starting with a theme or a prompt. Journaling prompts are questions or ideas for you to ponder and then write down your thoughts. There are tons of journal prompts you can find via Google or Pinterest. Themes are ideas to focus your writing around. You could start with any of these journaling ideas: prayers, gratitude, scripture copying, your child’s interests, exercise or weight loss, sleep or mood and emotions. I am so excited for you to start and enjoy the creative process of journaling. 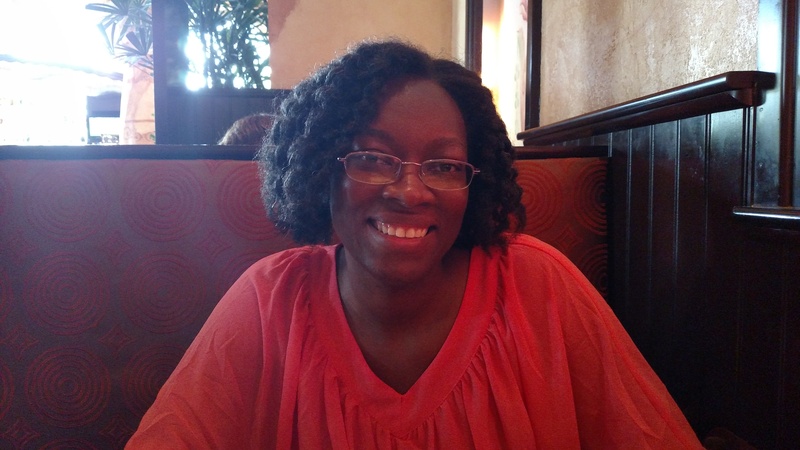 Rose Barnett is a driven mom, blogger and lover of all things nerdy. She knows what it means to struggle with life as a mom . Having found the keys she now teaches organizing your life and money at http://rosebarnett.com. Catch her on Twitter and on Pinterest. Journaling is something I would like to get back into doing. I like to write down whatever comes to mind. Candy, it’s a great way to relieve stress! I hope you can get back to it. Journaling is such a great relaxation tool for me! It’s definitely a sanity keeper for me for sure. I agree, too , that the journal you use should be sturdy so that one day your children/grandchildren can look through them. Great post, thanks for sharing! Great post. I love the idea of journaling your adventures and things about your kids. I used to journal all the time as a tween/teen. My mom was a prolific journaler. Her diaries are a treasure to me now. Even the mundane details of her daily life touch me in a way I can’t even begin to express. So I’d have to add that another reason to journal is to record the history of your daily life and your family’s as well. Aw, how precious Andy! I love that and am so glad you have that history from your mom. This article has inspired me! I’ve been working on a vision board….and as writer I love to journal but I was putting that off while I was working on the vision board first. Thank you for the suggestion to combine these passions – I’m shifting gears right now! This is such a good post! Journaling has so many benefits, and it’s definitrly not just for high schoolers! I had stopped journaling for close to 20 years, but it’s even more important when we become moms. This is just the inspiration I needed to get started again! I love journals. As a teenager, I used to write as though someone would someday read my journals too. I even went as far as to refer to the reader sometimes. Great post! aw Jenny that is so dear. I’m glad I’m not alone in that. Who knows, someday someone might read them! You are a great blogger. Oh I really like the idea of using journaling like a vision board!